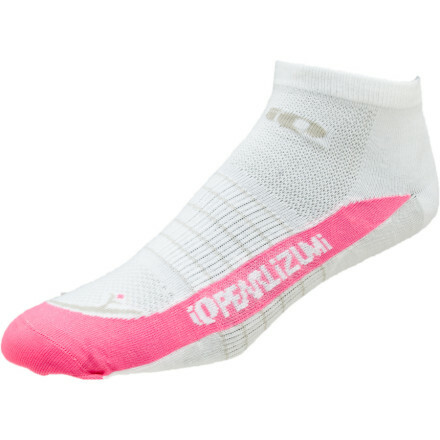 Visit Pearl Izumi's Elite Wool Sock page. 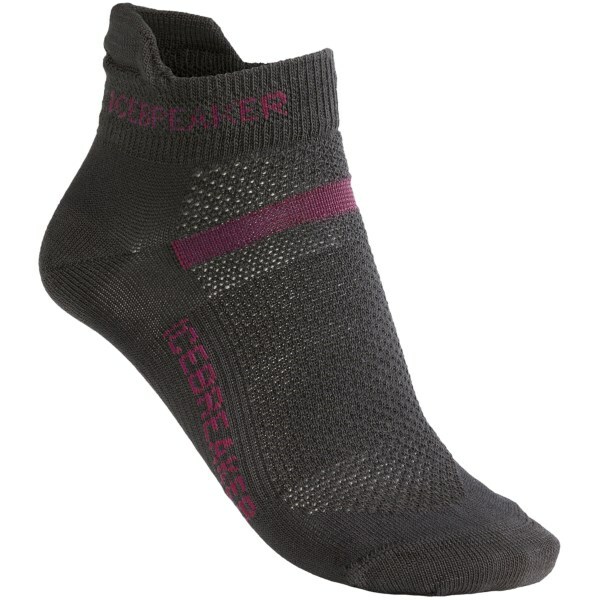 The Pearl Izumi Elite Wool Women's Socks won't tolerate being in the drawer with all of the ordinary socks. 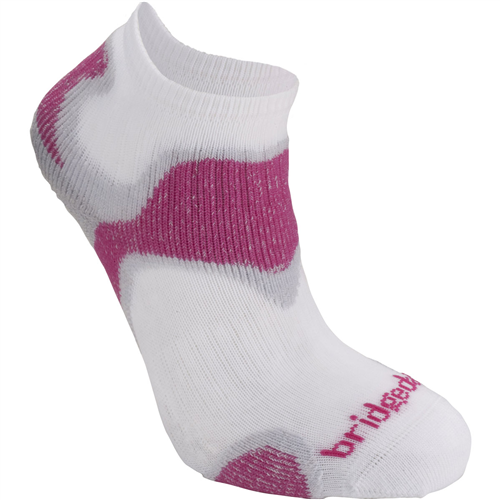 Sure it's a little snobbish, but with its superior moisture transfer technology, this wool sock deserves special attention. 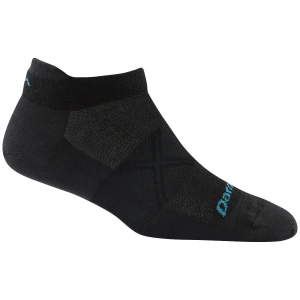 The Elite Wool socks are made from Pearl Izumi's Elite Transfer Merino wool yarn. This lightweight material provides a last line of defense against discomfort and odor. 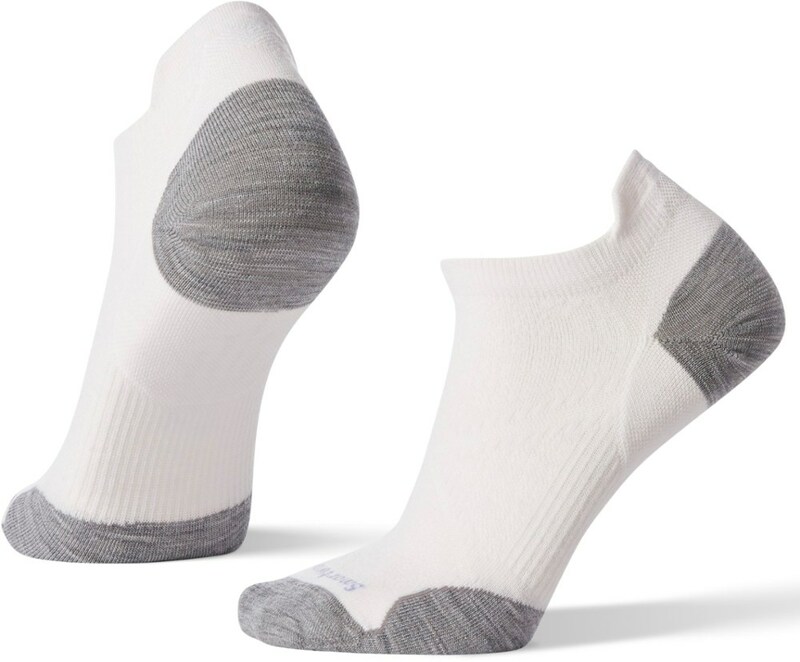 Merino naturally cools your foot, wicks away moisture, and fights the buildup of odor. On top of all this, it's soft to the touch, and conforms perfectly to the contours of your foot. 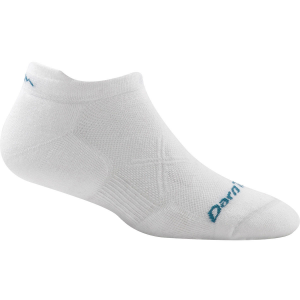 To ensure your comfort, Pearl also designed the shape of the sock with an anatomic arch compression and a flat-toe design that work to elevate the already precise fit. For crucial summer ventilation, the design has been complimented by a mesh ventilation that moves air across the top of the foot. 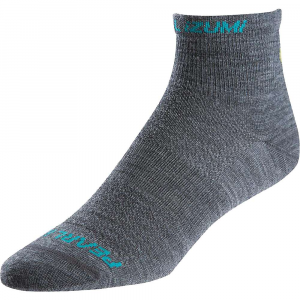 The Pearl Izumi Elite Wool Women's Socks are available in sizes Small and Medium and in the colors Limestone and Shadow Grey.